You’ve heard us talk about the Fog of Christian Preaching from confused pastors who mix law and Gospel. 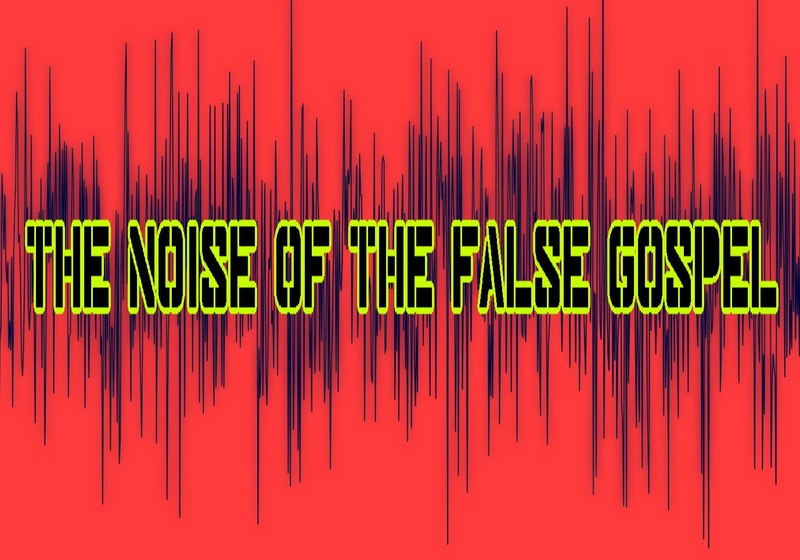 Now let’s talk about the noise that prevents us from hearing the Gospel. Millions of Americans feverishly roast turkeys because family matters, while millions more dread family interaction around the dinner table. Gay turkey’s protest Christian refusal to roast them for Thanksgiving, but we can find plenty to Thank God for today on Radical Grace Radio.